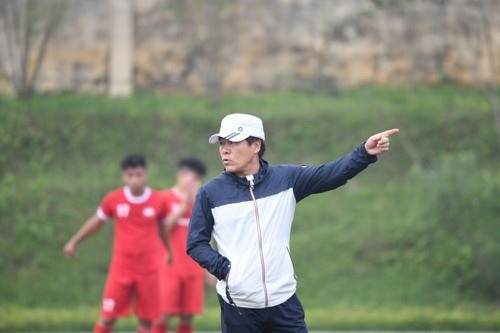 HA NOI — Viettel FC on Wednesday introduced their new head coach Lee Heung-sil, who has signed a two year contract. 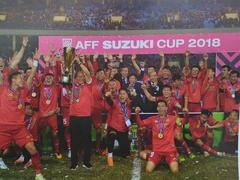 The South Korean, 57, worked with Korean side Jeonbuk Hyundai Motors for years as an assistant coach, during which the team finished as champions in 2009 and 2011. In 2012, he became acting head coach and his club placed second in the K League. He most recently worked for Ansan Mugunghwa and Ansan Greenners in the K League 2 and brought the former to a title in 2016. Lee played for the national team at the World Cup in 1990 and was selected as one of national league’s best XI in 1986 together with current Viet Nam head coach Park Hang-seo. Earlier, Viettel signed four new players of defender Que Ngoc Hai, captain of the national team, former national striker Vu Minh Tuan and Brazilian midfielders Gustavo Santana Santos and Kayo Dias.